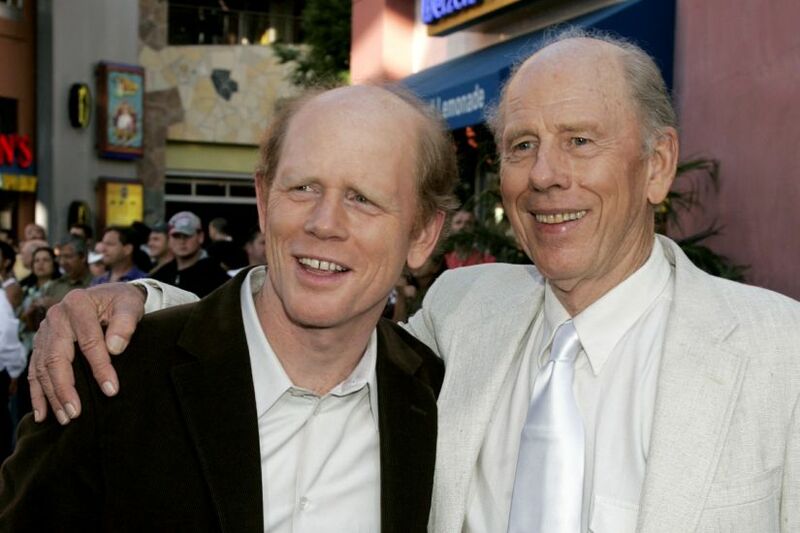 Los Angeles: Veteran Hollywood actor Rance Howard, the father of director Ron Howard, died Saturday. He was 89. Ron Howard announced his father’s death on Twitter on Saturday afternoon. He praised his father for the ability to balance ambition with great personal integrity. Rance Howard’s death also was confirmed by Michael Rosenberg, a spokesman for his son’s production company. The elder Howard was the father of actor Clint Howard and grandfather of actresses Bryce Dallas Howard and Paige Howard. Rance Howard had been married to the late Jean Speegle Howard. They met as teenagers doing a touring children’s production in Oklahoma of classic fairy tales like Snow White and Cinderella. They married on the tour dressed in their costumes, with the bride dressed as Snow White and groom as a huntsman. The elder Howard’s acting career spanned several decades since the 1950s. He appeared in several of Ron Howard’s films, including Apollo 13, A Beautiful Mind, Splash, How the Grinch Stole Christmas, Parenthood and Grand Theft Auto. Other film credits include Chinatown and the 2013 drama Nebraska. On television, he appeared on many series including Seinfeld, Murder, She Wrote, NCIS: Los Angeles, Grey’s Anatomy and Ron Howard’s starring series, Happy Days. Up Next: Padmavati controversy: Why did CBFC refuse to clear Sanjay Leela Bhansali’s film?